My ad in the Furniture Repair Directory™ keeps bringing me new customers all year long. This season has been one of my busiest in recent memory and I'm so happy. 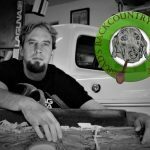 The customers tell me that they find my ad on Wicker Woman.com! So you can bet I will sign up for another year at the next renewal. Your website is really great and most helpful. Thank you, Cathryn, for your service." 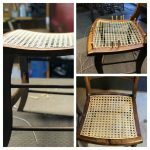 I have always greatly appreciated your website for its information, tutorial videos and (as a seat weaving business) your Furniture Repair Directory. I just have to tell you how much I like the new format for connecting the public to local seat weavers. I often refer people to your site when they are headed back north and say " I wish I could find someone back home". The map and location finder are very helpful. Thank you for all that you do for us and for our customers." 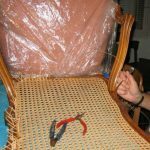 "I just figured my business income and 40% came directly from my ad on your Furniture Repair Directory-Seatweaving section!" "Thank you so much for your site. I recently purchased antique baby buggy and doll buggy. They are full of a century of dirt. Your site was extremely valuable. Thank you for providing the service." 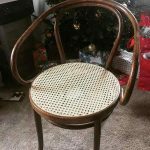 "I get a lot of calls and emails from people who find us on your site in the Furniture Repair Directory in the Seatweaving section. It is a great place to advertise. Thank you for keeping it going!" 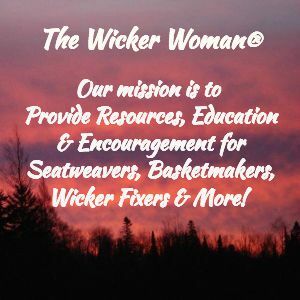 "Just wanted to let you know that I received wicker repair customers from my ad on your Furniture Repair Directory right after it was posted. I was so pleased! The customer is in Colorado and is looking for someone to make a custom wicker lamp shade. One of the things I love doing the most! Thought you would like to know how well your ads are doing. Thanks so much!" 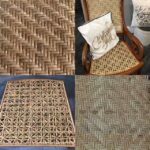 "I want to say how much I appreciate your generosity in sharing information about all things wicker on your website as well as on the AllExperts.com site." Thanks so much for the great antler basket patterns. We recently moved from Charleston, SC - the land of Palmetto Trees to cow, horse and deer country in midwest Georgia. Needless to say, it is antler country 🙂 I love your website (I'm working on mine); your work and well, all of it. I have some friends who are going to give me their "found" antlers!!!!"